Let us do the grocery shopping for you. 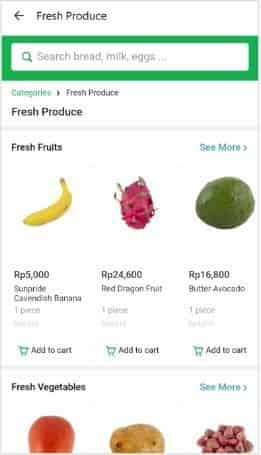 Introducing GrabFresh, grocery shopping from the comfort of your Grab app. Now, getting hand-picked quality products delivered to your doorstep is as easy as lounging with your phone. Whether you’re too tired, don’t have time, or just not feeling it – don’t worry about that grocery list. Let us bring the stores to you. Choose from a wide selection of stores and products near you. Enjoy next-hour delivery or select a time slot of your choice. Trust our trained personal shoppers to select only the best quality products from the store. If something isn’t right, don’t worry, we accept returns at the door. 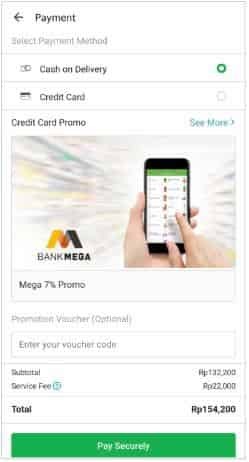 Enjoy daily deals and special discounts on the app. 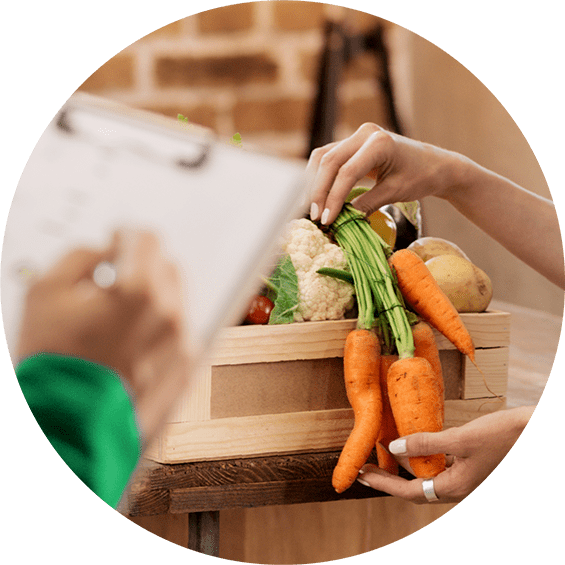 GrabFresh is our grocery delivery service, now available on your Grab app. 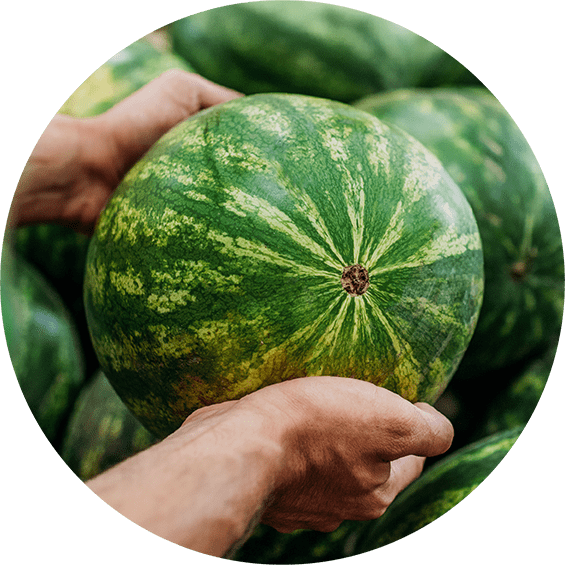 With GrabFresh, you can browse through a well-catalogued list of products from the stores you love, and place an order from the convenience of your own home or on-the-go. Currently, our coverage is limited to Bangkok and Samut Prakan. We are always looking to expand our services though, so stay tuned! 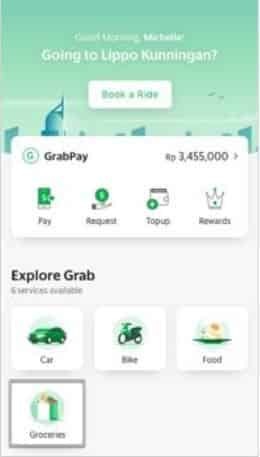 What can I order on GrabFresh? 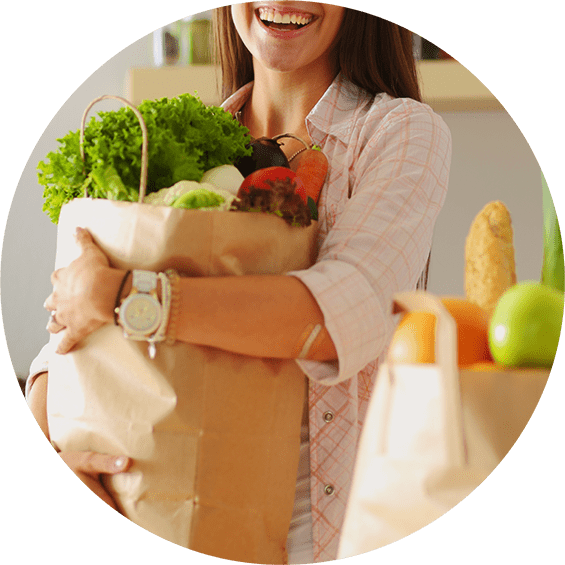 You can order typical grocery items found in supermarkets or specialty stores, such as eggs, milk, fruits, fresh food and dried food, etc. 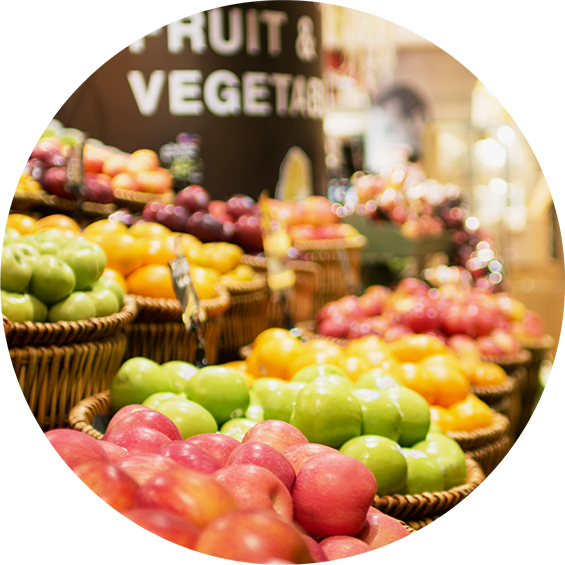 We support a range of stores, including Gourmet Market, Big C, Tesco Lotus, Food Diary, Wine Connection, Sunshines Market and many more. 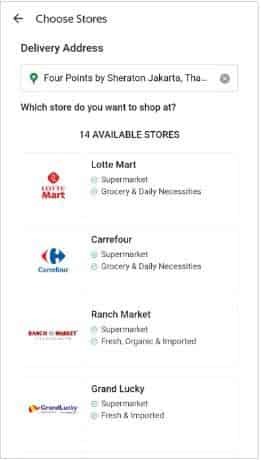 The stores that serve you are based on your location, and the availability of stores in your proximity. 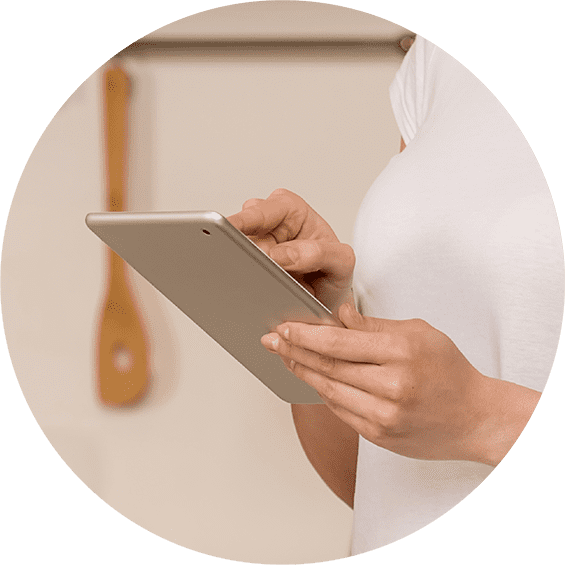 At launch, we are offering over 20,000 items to support your grocery needs. We are constantly adding new products and new stores in your area to serve you better. You will be notified via e-mail when your order is packed, when your order is on its way, and when it has almost arrived. This live status update is available on “My Orders”. You will receive an electronic receipt via email after your order is delivered. You can pick your preferred one-hour time slot for today (on the day of purchase) or in the next 6 days, subject to time slot availability. This means that you can have your order delivered to you in as little as one hour (*subject to availability). 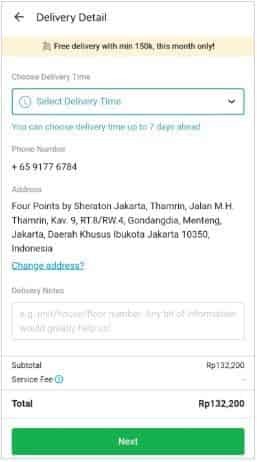 Yes, you can place multiple orders as long as there is an available delivery time-slot for the selected store. Not for now, but we do hope to make this available later this year. In the current version, you will have to cancel the entire order and then make a new order. Our delivery hours are based on the opening hours of the stores we work with. While this is usually between 10am and 10pm, please do refer to the delivery time slots shown on the app for the specific stores you are interested in. Of course, you can place your orders at any time of the day.